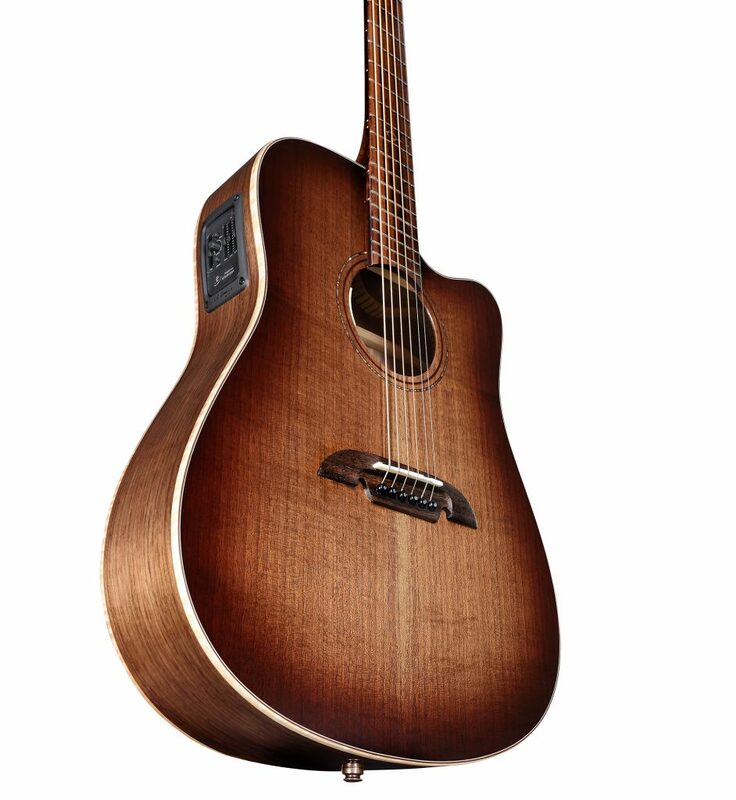 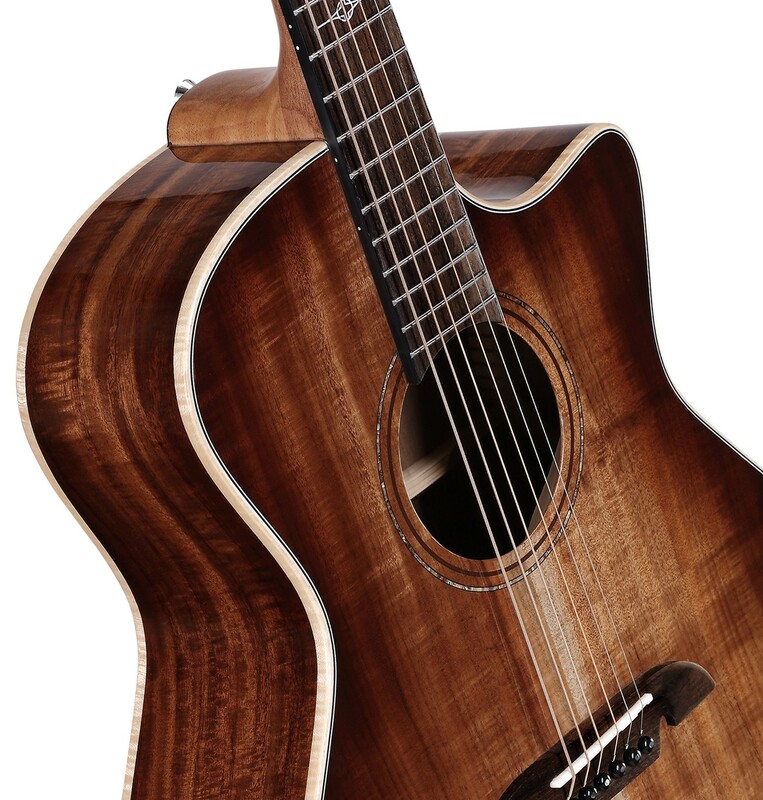 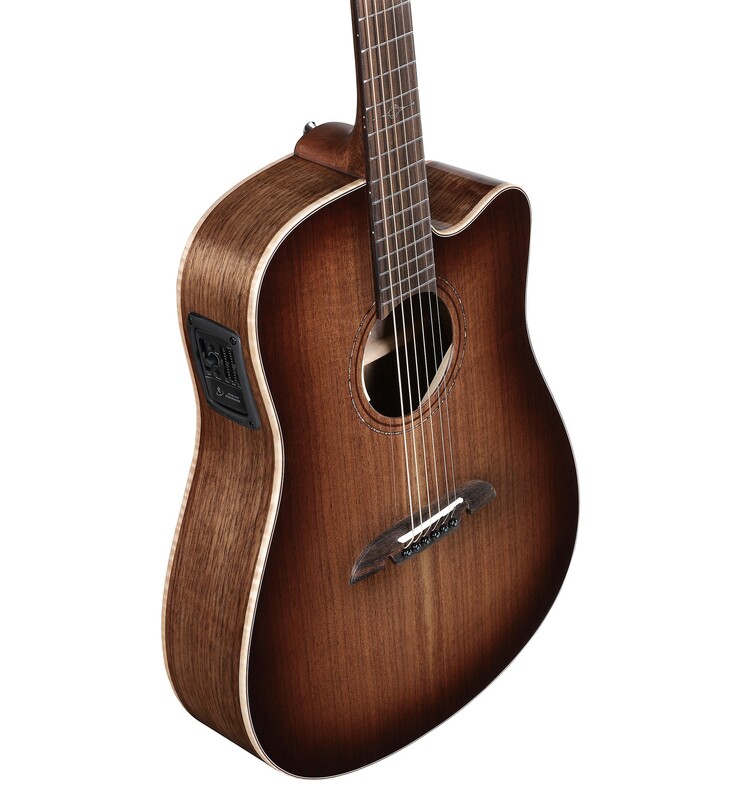 The ADWS77CESHB is a lively dreadnought and delivers a warm, focused tone from its all Walnut construction. 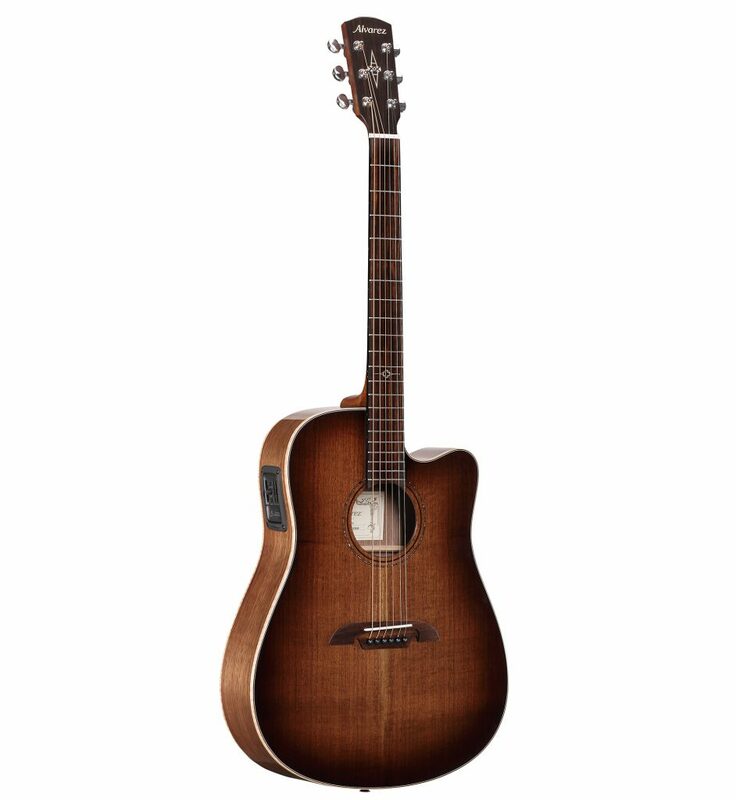 Its body is slimmer than our standard dreadnought shape, making it a very comfortable instrument while retaining great projection and quick response. 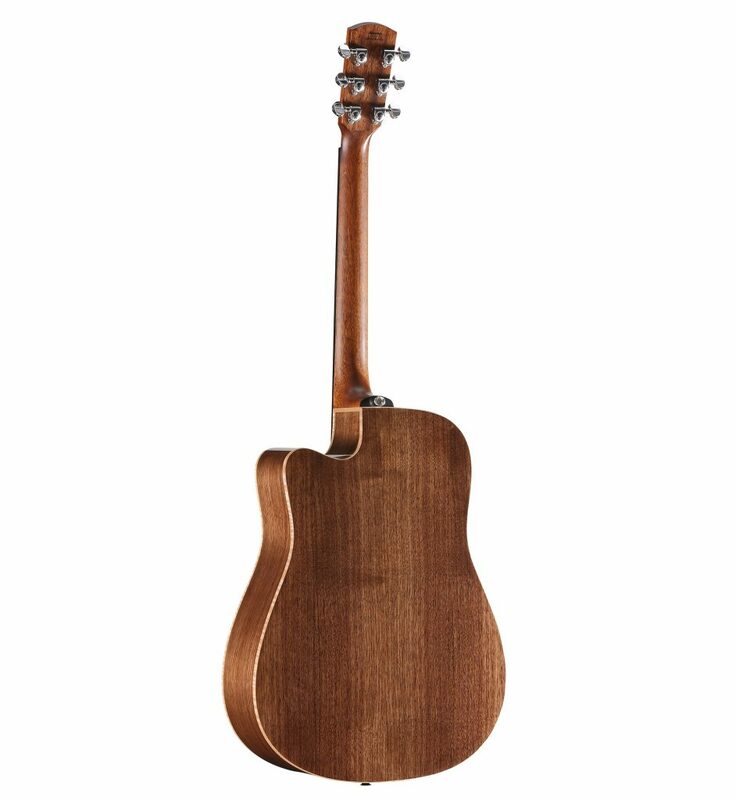 The gloss Shadowburst finish on the Walnut creates a rich aesthetic which is perfectly framed by the Flame Maple binding. 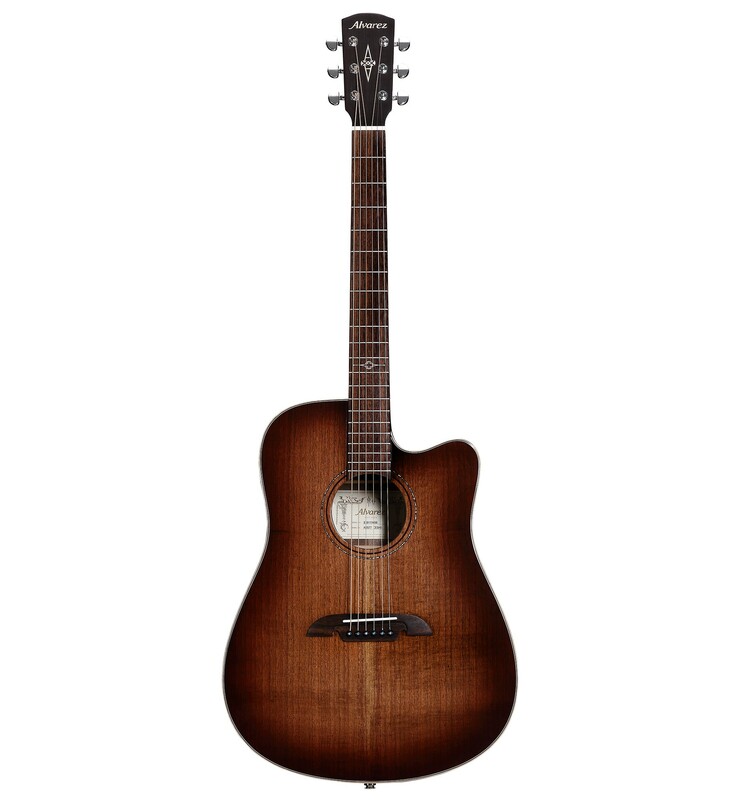 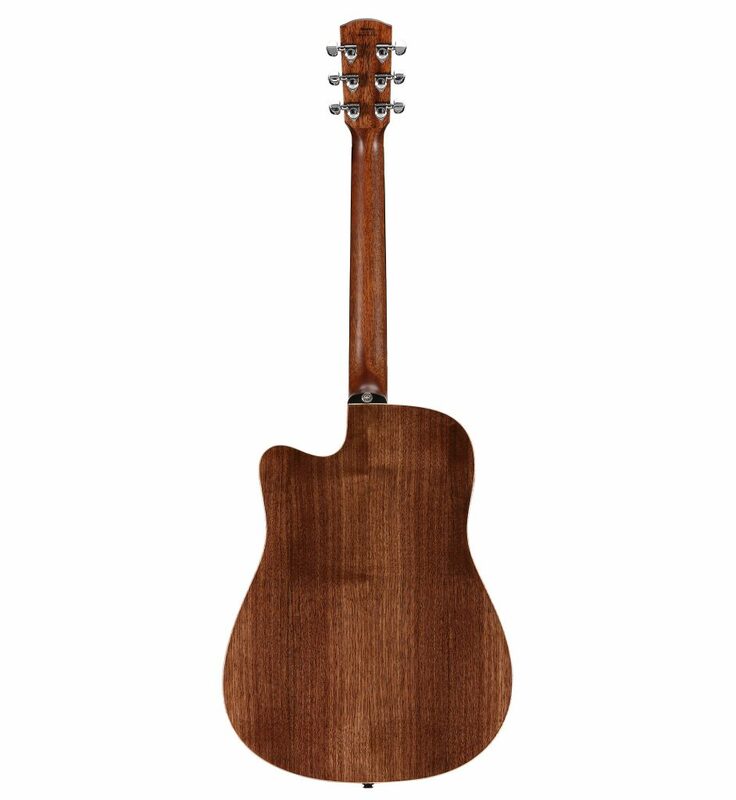 This is a beautiful guitar and would be a great choice for gigging with its slimmer depth and LR Baggs electronics.